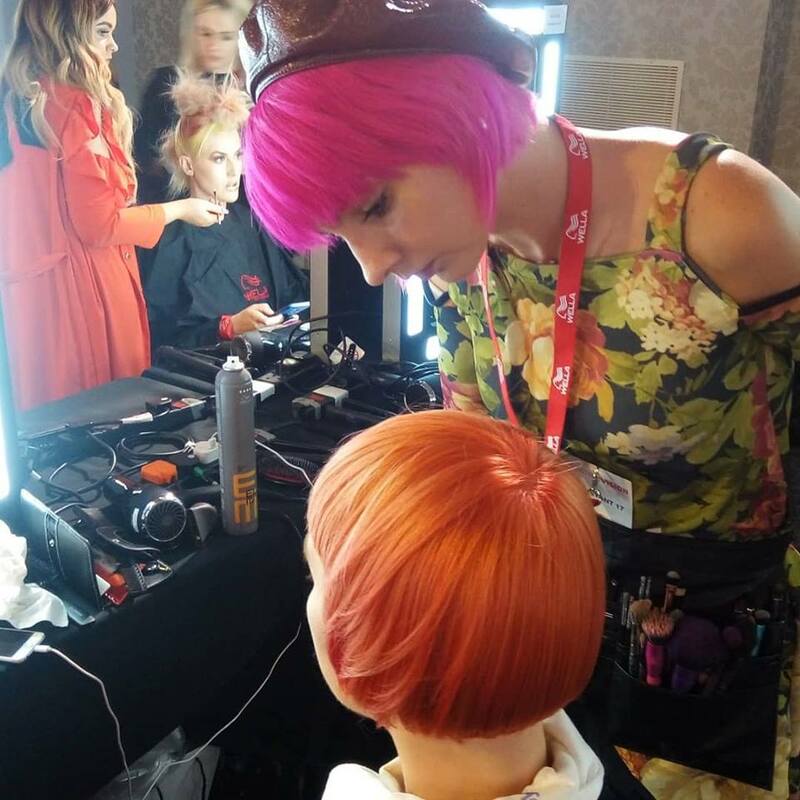 Sanrizz St Pauls Mirco Moro has earned his place in the Trend Vision Final 2018! After presenting his fiery winning look at the South Regional Heat. 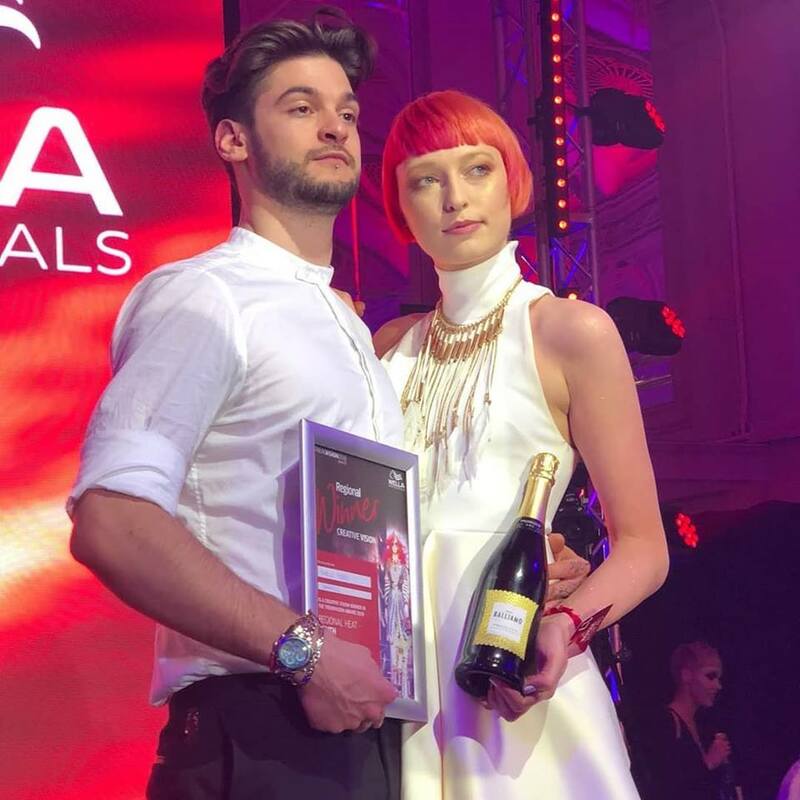 We could not be more proud to see our team member achieving success at one of the top competitions in the hairdressing industry.